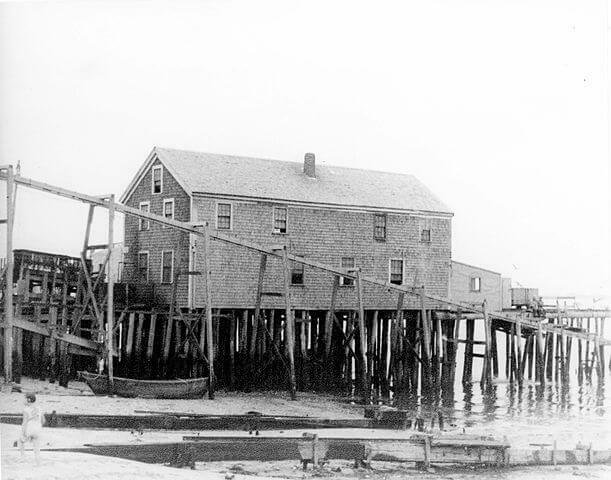 Trifles premiered on August 8, 1916 at the Wharf Theater in Provincetown, MA, the infamous playhouse which launched both Glaspell's and Eugene O'Neill's careers. This one act play was based on a murder trial that Susan Glaspell covered as a young reporter in Des Moines, Iowa. Using careful timing, Glaspell delivers subtle revelations that draw the audience and the reader into this play. She definitely intended to sting the conscience of her audience and challenge their perceptions of justice and morality, while also focusing on the different experiences that men and women might have to the exact same objective fact or event. As Mr. Hale remarked: "Women are used to worrying over trifles." Glaspell's play raises interesting questions. Does justice change with perspective? If so, is it possible to handle it fairly? Since its first production in 1916 Trifles has become one of the most anthologized works in American theater history and is frequently cited as one of the great masterpieces of American theater. And It is now rightfully considered a masterpiece of the early feminist movement. Glaspell retold this play as the short story, A Jury of her Peers (1917). Trifles is a wonderful play that was once widely known; it shouldn't linger as a hidden gem. I encourage you to read and share it with your friends. It is featured in our collection of Short Stories for High School and Feminist Literature Study Guide. Return to the Susan Glaspell library.